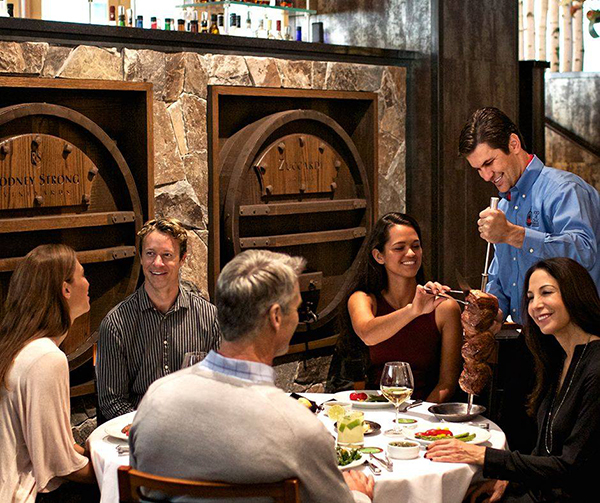 Fogo de Chão's first churrascaria (Brazilian steakhouse) in New York City holds down a prime location near Times Square and the Museum of Modern Art. The three-level stunner boasts a lounge, private dining, and more. Meat lovers will find this restaurant to be a haven, although a huge variety of non-meat side dishes are also available buffet-style. In 1979, Fogo began sharing the gaucho way of preparing meat in Porto Alegre, Brazil. 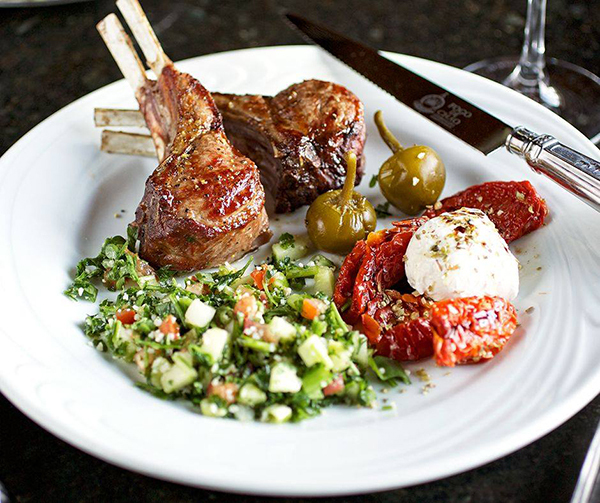 Today, its gaucho chefs still expertly grill each of its 16 cuts of meat and offer continuous tableside service. 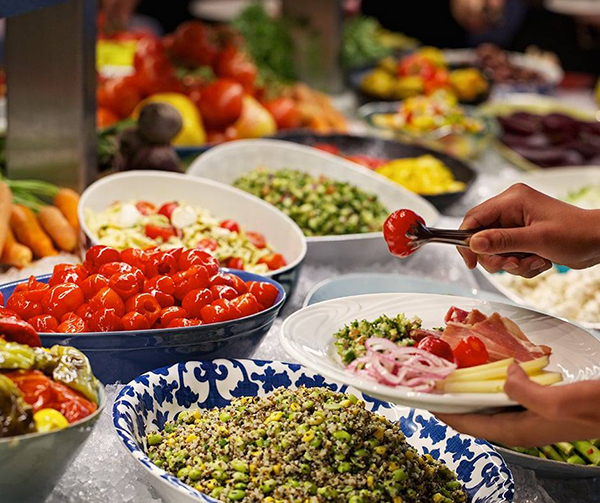 Visitors can enjoy the delicious preparations of gaucho chefs along with a gourmet salad bar, authentic Brazilian side dishes, and an award-winning wine list. Gaucho Lunch, Market Table Only, includes Market Table & Feijoada Bar, (black bean stew served with rice) just $18, Mondays through Fridays. Watch this video of Fogo de Chão meats being prepared behind the scenes. Follow Fogo de Chão on Facebook, Twitter, Instagram, and YouTube.